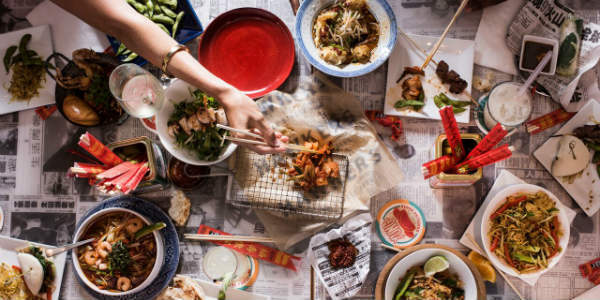 The Chinese New Year begins on February 5, and Hawkers Asian Street Fare is hosting special events at its three Central Florida locations to celebrate. 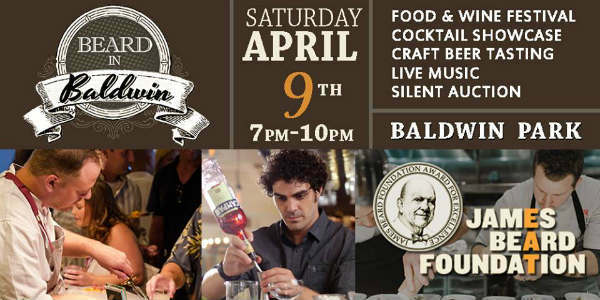 On April 9, join a bevy of the best Orlando chefs in a celebration of the Orlando culinary scene at Beard in Baldwin, hosted by the Osprey Tavern. 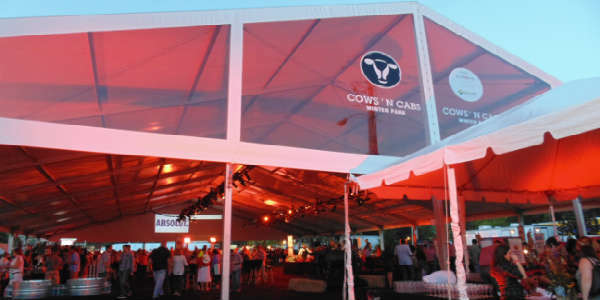 The evening will feature a food-and-wine walk around on the lake with a VIP cocktail event taking place simultaneously inside the Osprey Tavern. As the sun set on Saturday, October 24, I found myself at a tented area near Central Park in Winter Park. The smell of food forcast a tasty evening ahead, as I checked in at Cows ‘n Cabs registration table. The sounds of a live band playing contemporary country accompanied my journey inside as I went from booth to booth sampling offerings from some of Central Florida’s best resturants, like Todd English’s BlueZoo, 4 Rivers Smokehouse, K Restaurant, Se7en Bites, Norman’s Orlando, and more.